The green heart of Italy is home to stunning hill towns, forests full of wild boar and truffles and one of Italy's largest lakes. Find out more about Umbria's rich food culture. Central Italy is home to many beautiful things. Jaw-dropping scenery, quaint little villages steeped in history and tradition, thriving food cultures that can differ from town to town. And of all the regions in the middle of this incredible country, Umbria is one of the most underrated. While tourists flock to neighbouring Tuscany and Lazio, Umbria retains a quiet, undisturbed charm that’s full of authentic Italian ways of life. And the food there is some of the best in all of Italy. 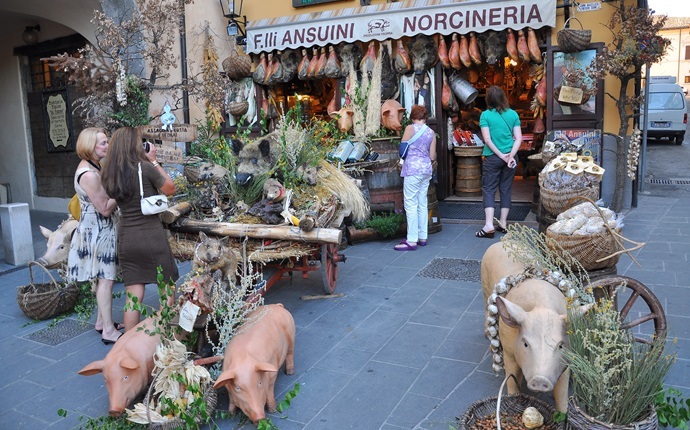 If you’re a fan of pork, game, salumi, truffles or lentils, Umbria is a must-visit. These are the foundations which the region’s cuisine is built upon, and while there are plenty of other delicious things to discover, those five ingredients are what the area is famous for among Italians. Despite being landlocked it’s also a great place to eat fish thanks to the beautiful Lake Trasimeno, which is full of freshwater species such as carp, pike and eel. 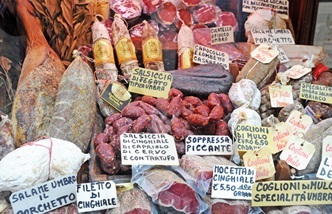 Norcia is arguably Umbria’s gastronomic capital, thanks to its ancient reputation for producing the world’s best butchers. Hill towns such as Trevi and Orvieto are surrounded by vineyards and olive groves producing famous Umbrian wines and oils. 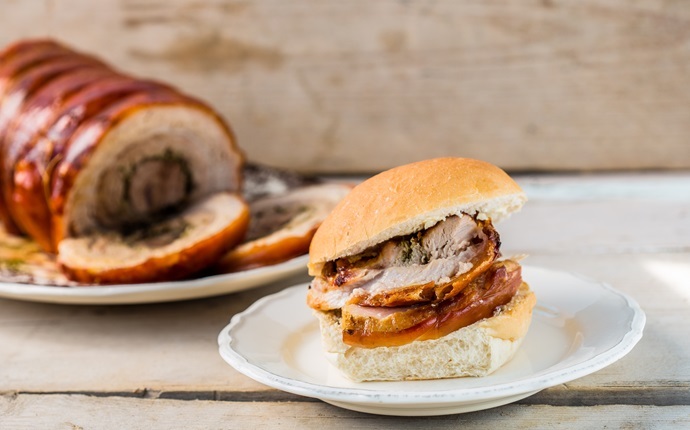 And if you’ve ever been lucky enough to tuck into a porchetta sandwich – now ubiquitous throughout Italy – then you should know Umbria is where it was first created (and continues to serve the best examples of the incredible dish). Learn everything you need to know about this stunning part of Italy by reading our guides and articles below, then recreate the region’s cuisine in your own kitchen with one of our beautiful recipes. 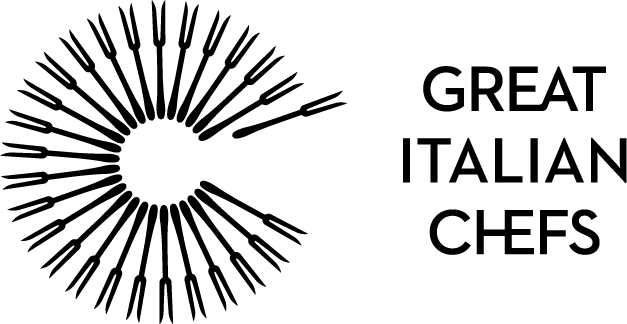 Want to get a good basic grounding in the food and drink of Umbria? 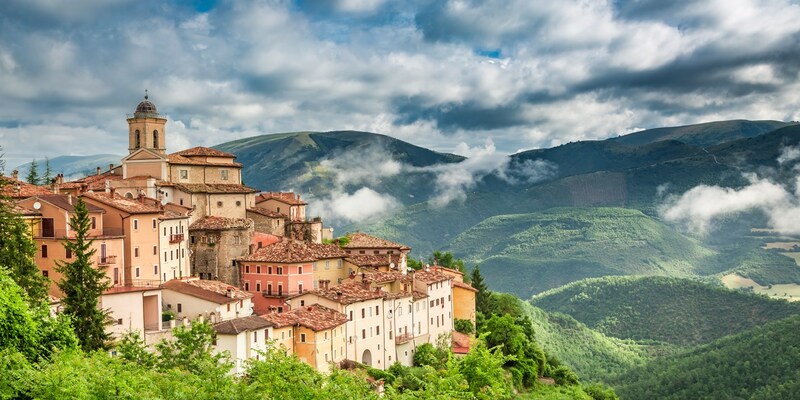 Check out our regional guide for a crash course in Umbrian cuisine. The small town of Norcia near the Marche border is Umbria's culinary capital, thanks to its ancient reputation as the home of Italy's best butchers. 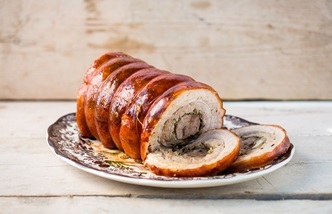 Discover why it's a must-visit destination (hint: there's porchetta) and the salumi to look out for when you're there. Umbria is known as the green heart of Italy for a reason – it's a place of verdant valleys and sprawling woodland. And once you make your way into the more remote parts of the forests, wild boar roam free while one of the world's most coveted foods hides just underneath the soil. 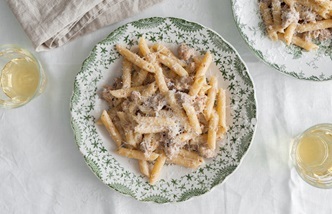 Learn more about two of Umbria's most unique ingredients. Unsurprisingly, some of Umbria's most celebrated dishes make the most of its most famous ingredients. 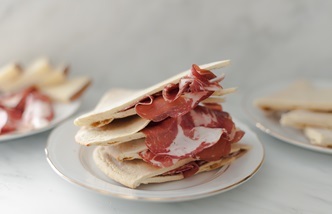 Bring a taste of the region into your own home by stuffing the local flatbread with cured meats and cheeses, or grab a bowl of pasta alla Norcina – a rich, creamy pasta dish. As well as pork, Umbria is known for its incredible legumes and pulses, which grow in the fertile soil around Lake Trasimeno. Often served simply, they appear in dishes simply dressed with a little cheese or turned into a rich, earthy soup.